The ideal venue for a tea, coffee or snack, any time of day. 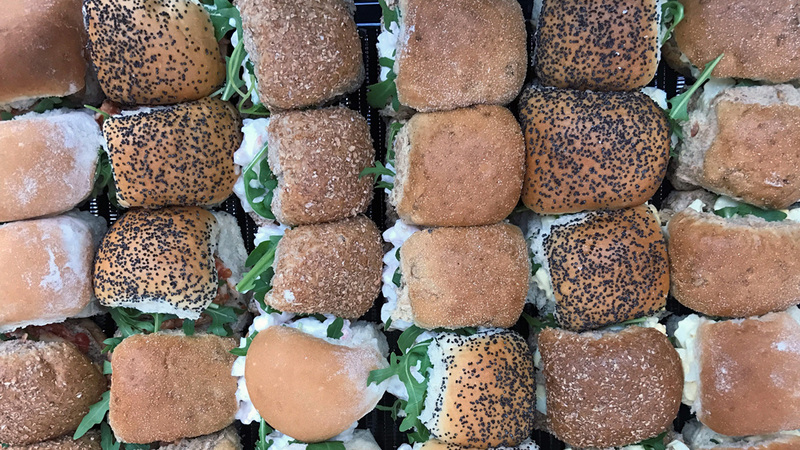 Muscovado offers a range of freshly made sandwiches, jacket potatoes and afternoon cakes to provide the perfect excuse for a break from your shopping trip. You can be sure to receive a warm welcome at our independent, family run Coffee Shop located in the popular Eastgate Shopping Centre in Basildon. Our customers tell us that we are very different from our rivals as we freshly prepare most of our food on-site, using local suppliers where possible. Baguettes, croissants and Danish pastries are freshly-baked on-site daily. Taste the difference between our freshly prepared food and something that was made in a factory somewhere days ago! We are passionate about cleanliness and about what goes into our food and drink. We were awarded yet another 5-Star Food Hygiene Rating in 2017. 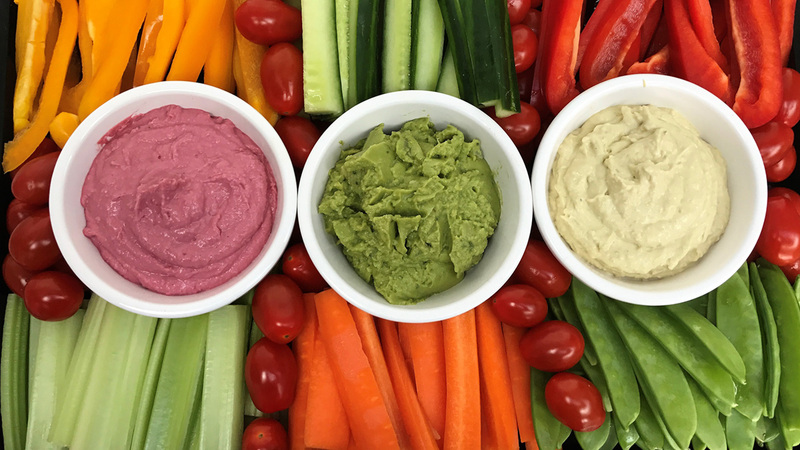 Healthy eating options including low calorie, gluten-free, vegan and low fat are always available. You can also choose from a range of indulgent treats for those special occasions. Muscovado can help you to cater for any party or event. 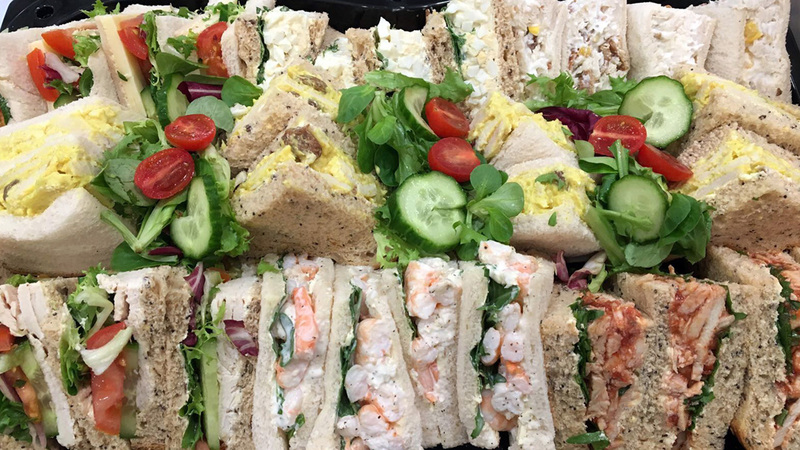 Our luxury sandwich, snack-roll, crudité and luxury fruit platters are freshly made to order (24 hours’ notice required). Click here to see the available range/order form* or click here to get in touch if you would like to discuss your requirements with us. *To ensure we receive your order successfully please use Acrobat Reader (a free download which you can find here) to complete the PDF form and submit via email, rather than viewing the PDF via your browser. *To ensure we receive your application successfully please use Acrobat Reader (a free download which you can find here) to complete the PDF form and submit via email, rather than viewing the PDF via your browser.